Materials Laboratory needed for lifetime testing of a new adhesive coating we are planning on using on an aerospace and defense application. 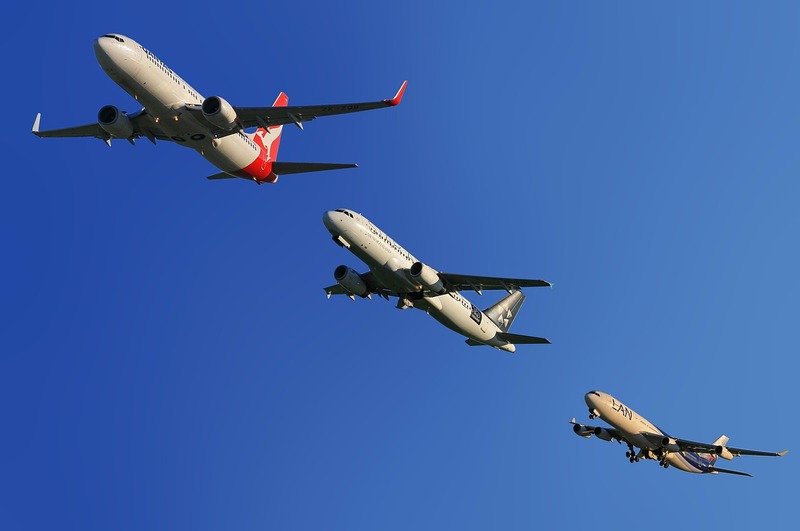 Interested in this Aerospace, Aviation, and Aeronautical Request? Other aerospace, aviation, and aeronautical laboratory services. Need Aerospace, Aviation, and Aeronautical Testing or Scientific Research? Save time and money searching. 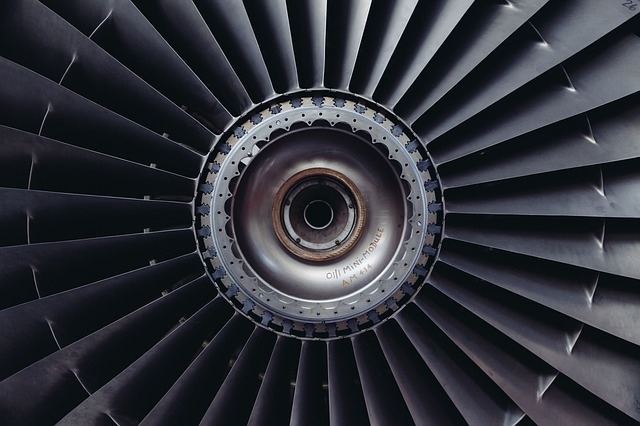 Simply, submit a Aerospace, Aviation, and Aeronautical request to find the laboratories or lab suppliers that best meet your needs.